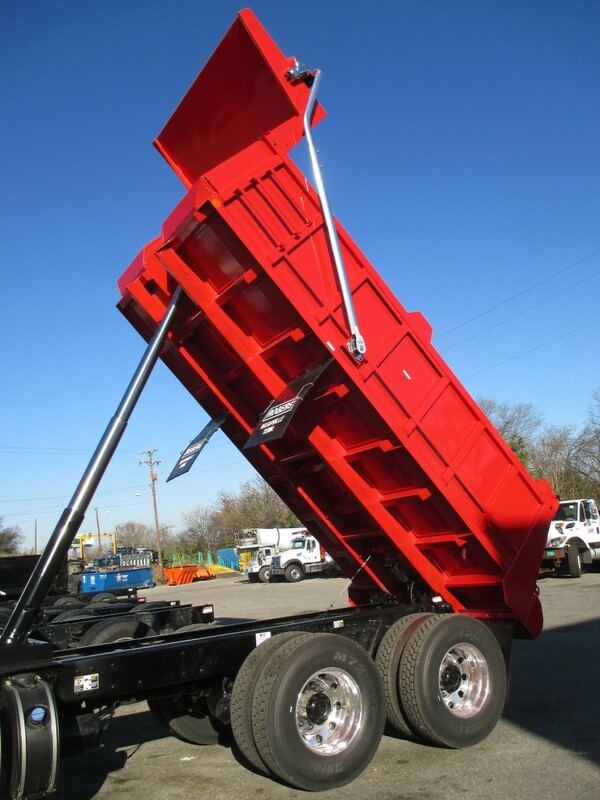 Our customers challenged us to provide a light weight alternative dump body for standard material hauling. The result is ROGERS L Series which has hits the mark. 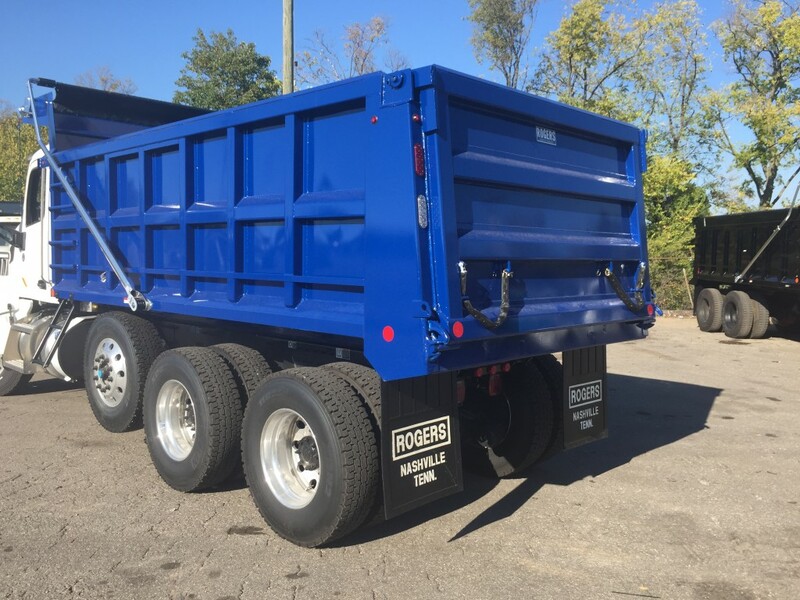 This body utilizes high-tensile steel throughout, with standard 12-gauge sides, front and tailgate; and a 7-gauge floor. Side-posts and cross-members are rolled hat-section shapes, forming continuous ribs around the sides and floor, completing the unitized body construction. The body hinges directly to chassis frame which provides a reduction in weight and lowers the center of gravity. 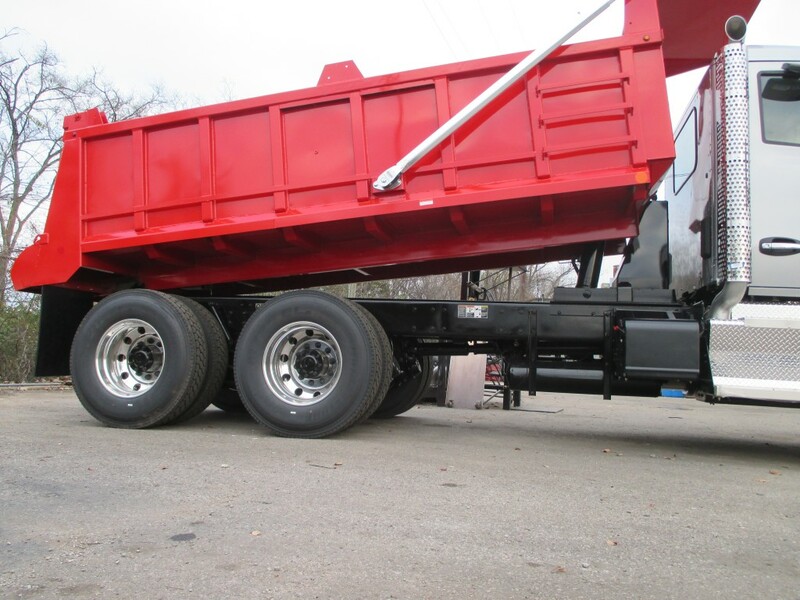 The L-style body is designed to deliver maximum payload with minimum weight.